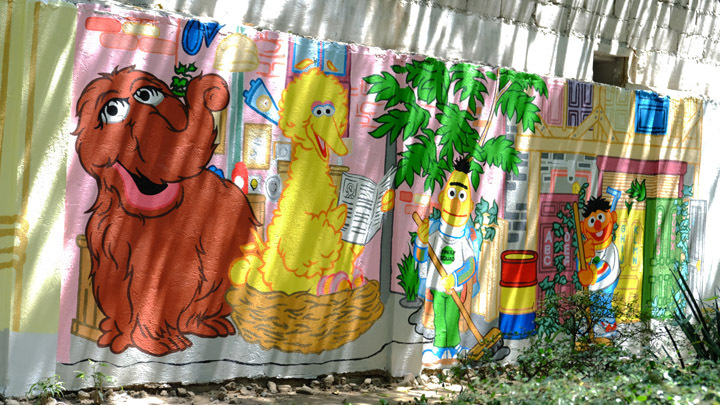 Can you tell us how to get to Sesame Street? 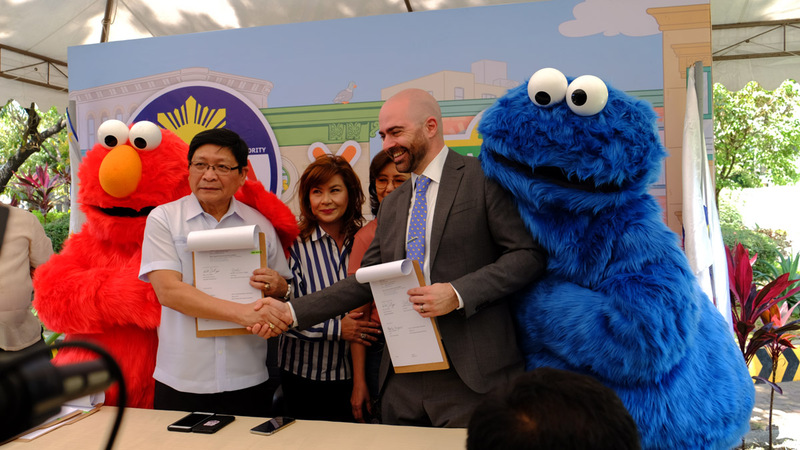 In a bid to educate future road users, the Metropolitan Manila Development Authority (MMDA) has teamed up with Sesame Workshop, the nonprofit educational organization behind the children’s television series Sesame Street. The three-year partnership aims to educate children and families about road safety, environmental conservation, and emergency preparation. 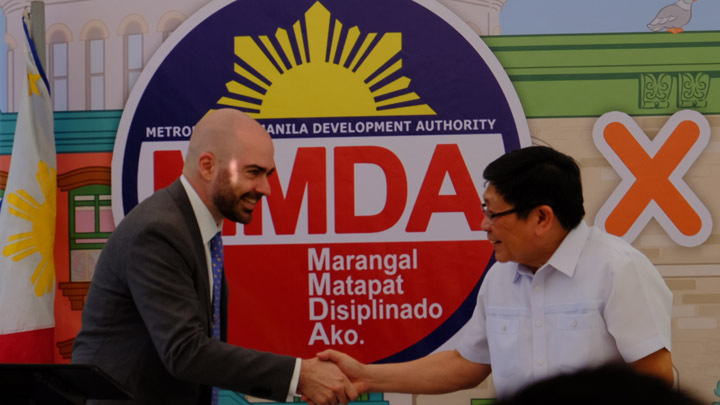 Local government units will be tapped for the initiative and to help promote values of discipline and responsibility in the context of MMDA’s functions. 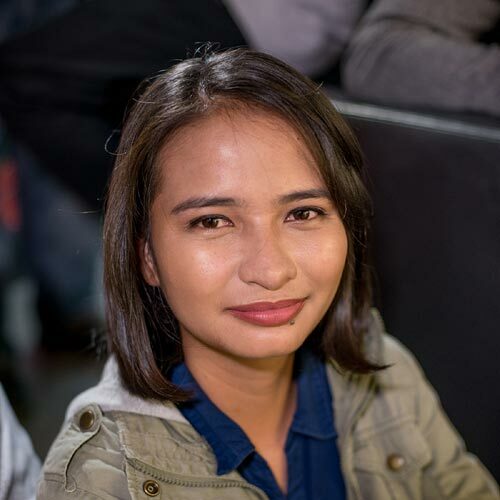 Expect programs and interactive activities about the topics that are not emphasized in schools like road safety, waste management, and public safety. The collaboration was made official today, March 18, at the MMDA Children’s Road Safety Park. So what’s in store for the kids? 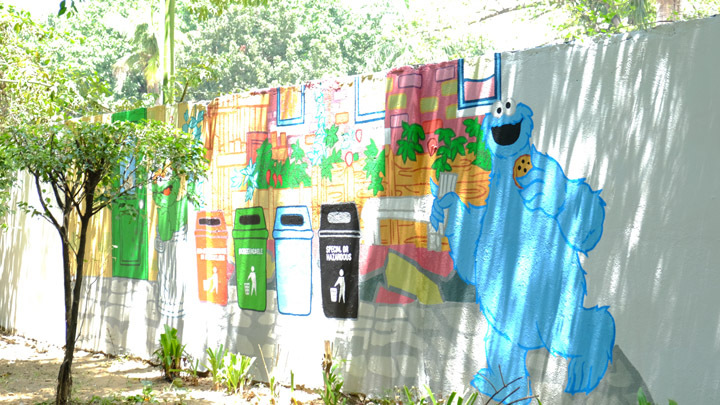 For starters, you can take your young ones to visit the Children’s Road Safety Park in Malate (it’s free) and see street wall art of Elmo and Cookie Monster depicting proper road etiquette. There will be family fun runs in the future, too. Also in the works is an MMDA Children’s handbook, because kids are never too young to learn about road safety. 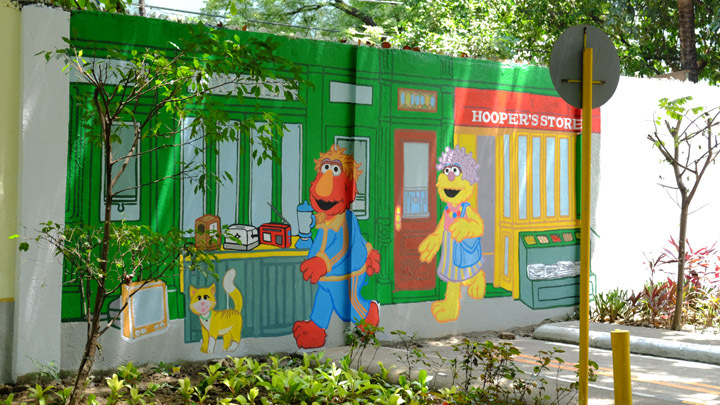 The MMDA and Sesame Workshop are also planning a children's exposition (a cross between an educational theme park and experimental museum) that can be taken everywhere. 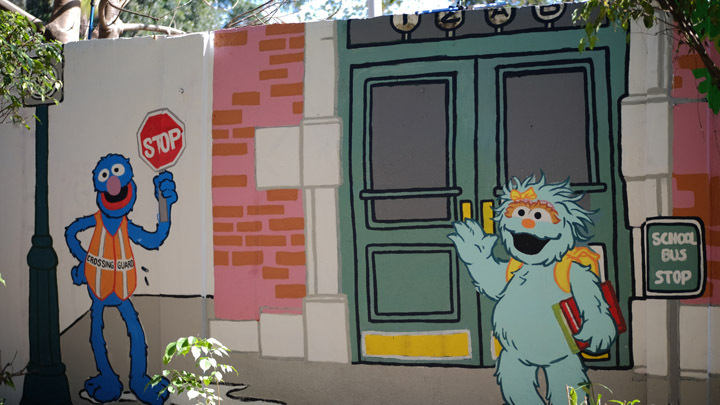 “It is everybody’s responsibility to teach kids respect for the rules and compassion for the community, and we at the MMDA are proud to be with Sesame Workshop at the frontline of this endeavor,” says MMDA chairman Danny Lim. “We hope that through our lineup of activities under this partnership, the kids will carry out these lessons throughout childhood and into their adult lives as well,” he continues. With a children’s program known for promoting resiliency and healthy habits, we bet that this approach will be effective in nurturing less toxic road users in the future. 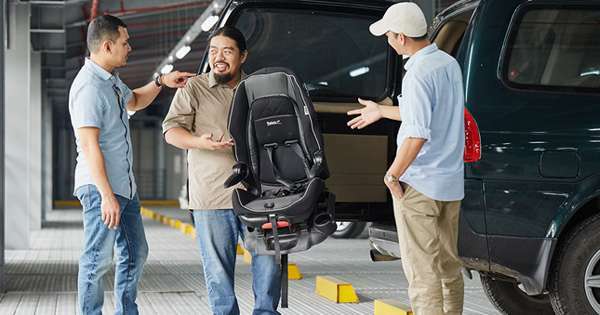 What does the ‘Child Car Seats’ law mean for parents?